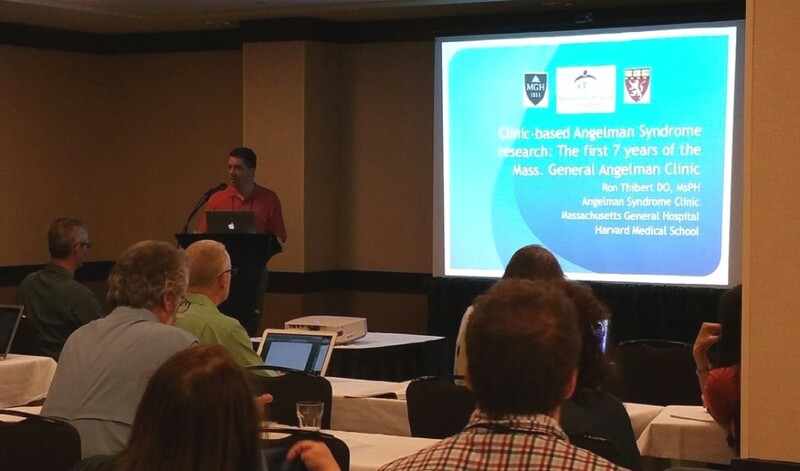 Every other year the ASF holds a conference to gather families, care providers, therapists, teachers, scientists, researchers and doctors under one roof to learn and discuss the latest information on Angelman syndrome. 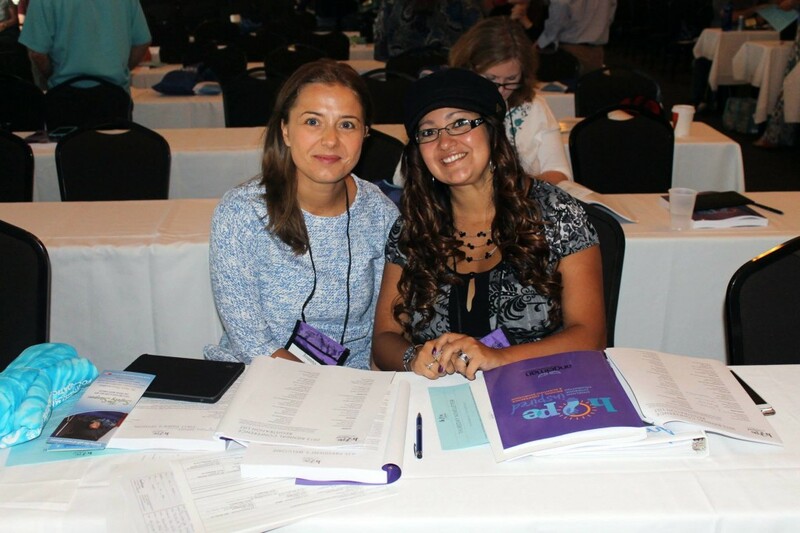 The conference is a great networking opportunity and a time to meet new friends and catch up with old ones! Find out more about past conferences. The Scientific Symposium is held every year. This two-day symposium is a chance for leading researchers, scientists and doctors to discuss the latest research activities in the world of AS. The first day is focused on a specific topic with 5-8 presenters. This day is a unique opportunity for researchers to present their latest findings of their works and compare notes with colleagues from around the globe. The second day includes short presentations on all areas of AS. Find out more about past symposia.